Breast as the concept of femininity and sexuality is passed through various stages during the development of society with different views on the “beautiful breasts”. Breast enlargement is one of the few but very effective procedures for aesthetic surgery. Although it’s a technically relatively simple surgical procedure, breast augmentation is an operation that requires a sense of design and proportions from the aesthetic surgeon. When selecting the implants the surgical team devotes special attention to the patient’s wishes, and afterward, relying on surgeon’s years of experience, selects the optimal size and shape of the implants. The desired breast augmentation is achieved by the implementation of implants of the world’s best manufacturers, the latest generation, and the best quality. 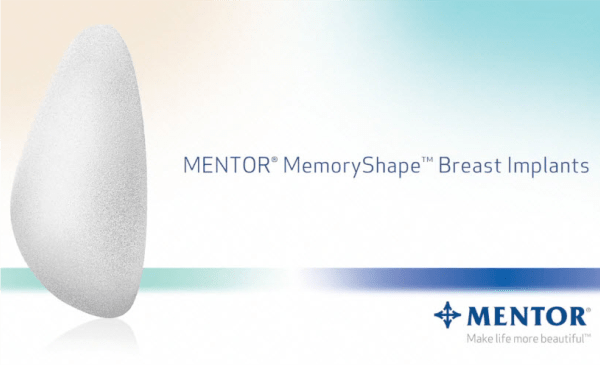 We use permanent silicone implants Mentor. After a breast enhancement operation, the patient receives a certificate for implants that have been implanted. . Implants are in the so-called group of permanent implants, which is not necessary to change unless there are legitimate medical reasons for it. It is important to know that a patient can easily breastfeed a child and can undergo all medical examination of the breast since the implant is located under the milk gland or under the breast muscle. The result of this aesthetic surgery is immediately present and visible, so the patients are very satisfied with it. In accordance with the wishes of patients are able to offer and Polytech implants that are among the highest quality in the world market. In the first interview with the operator, attention will be paid to the shape, size and position of the breast, and any inequalities. During preoperative preparation, a photo documentation is completed, which is completed with photographs during and after the surgery, as well as during transplantation. Anesthesia: Breast enlargement is always done in general endotracheal anesthesia. Duration: Breast enlargement is always done in general endotracheal anesthesia. The feeling of swelling, pain, pressure and eventual difficulty breathing are normal postoperative symptoms that disappear in the next few days. In the next 4 weeks, the patient should wear compression bra that will get at the Clinic in order to keep the breasts in the desired shape. In the next two to three weeks, you return to normal activities, and after six weeks after surgery, you can return to training. Possible complications include the swelling, small hematomas, infections and bleeding which are successfully remedied after a short time.